Hagi is currently in charge of the Romanian club FC Viitorul Constanta and he showed that there still are managers who don’t like to use un-ethical tactics in order to win games. There was an incident which occurred not too long ago where FC Viitorul Constanta faced off with Astra Giurgiu and during this game, there was a player in the team of GheorgeHagi that decided to request medical attention in the middle of the game but Hagi believed that his own player was fine and the Romanian coach decided to pull his medical staff away as punishment. 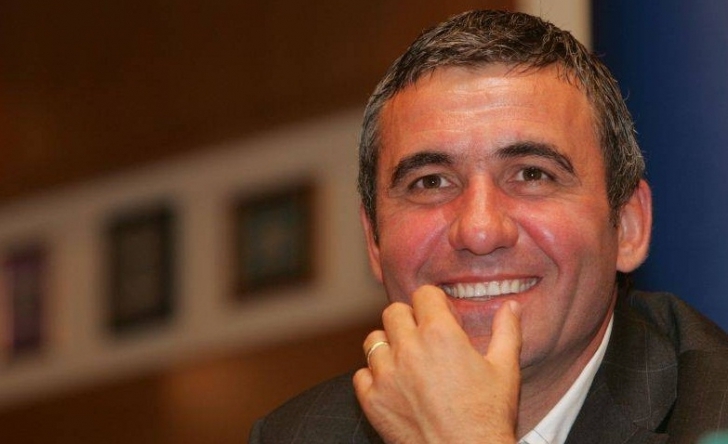 One of Hagi’s players appeared to have gone down injured as he went to the touchline trying to request medical staff but after the Romanian coach decided to pull the medical attention away, the player who had requested the medical staff managed to have his injury recover by itself, so Gheorghe Hagi made the correct decision as his own player indeed was wasting time and he was subsequently punished for it.